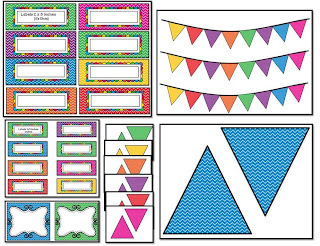 Brighten up your classroom with this 150 page EDITABLE MEGA BUNDLE of colorful and cheerful green, blue, pink, red, yellow, orange and purple chevron classroom décor design. 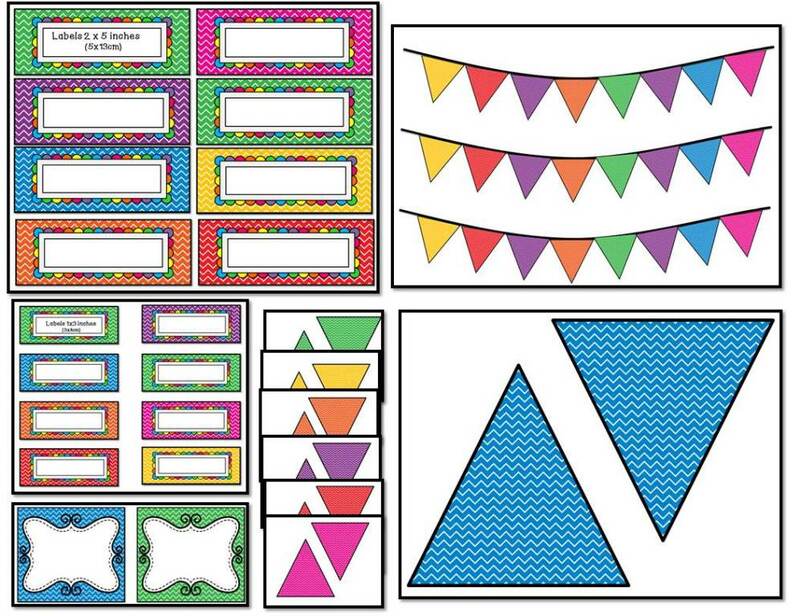 Labels, Bunting, ABC and 123 Chart and more! - Each page is formatted to 8 1/2x11 inches. 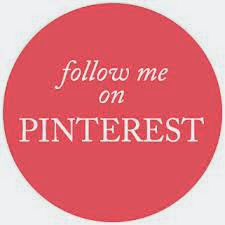 This document is a pdf, so you can print multiple pages per slide if you would like smaller posters. Download the preview to view some of this mega bundle.